Comment: Have existing stamped driveway and walkway and garage interior floor need it restained. Comment: Pool concrete decking not installed properly and deck is cracked and heaving in certain areas. Willis Concrete Contractors are rated 4.61 out of 5 based on 244 reviews of 22 pros. 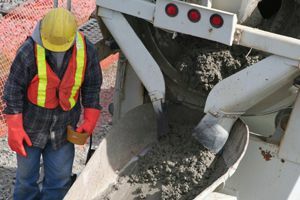 Not Looking for Concrete Contractors in Willis, TX?